Do you have a potential lawsuit? 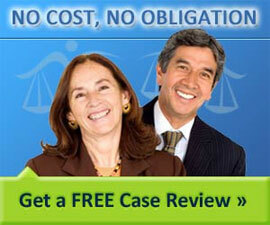 Get a free auto accident case review with a lawyer. Auto accident lawsuits allow for different types of damage that may be legally recovered. The law depends upon your specific location or "jurisdiction." Common claims for auto accident injuries include medical bills, property damage, lost wages and pain and suffering. Calculating your lost wages and the property damage you've suffered can be relatively straightforward. But personal injuries, pain and suffering and other long term medical problems are much more difficult to identify and measure. Having a strong advocate to negotiate a good monetary settlement with an insurance company is usually best handled by those who do so regularly. Having an auto accident attorney protect your rights is typically essential to maximizing your recovery.